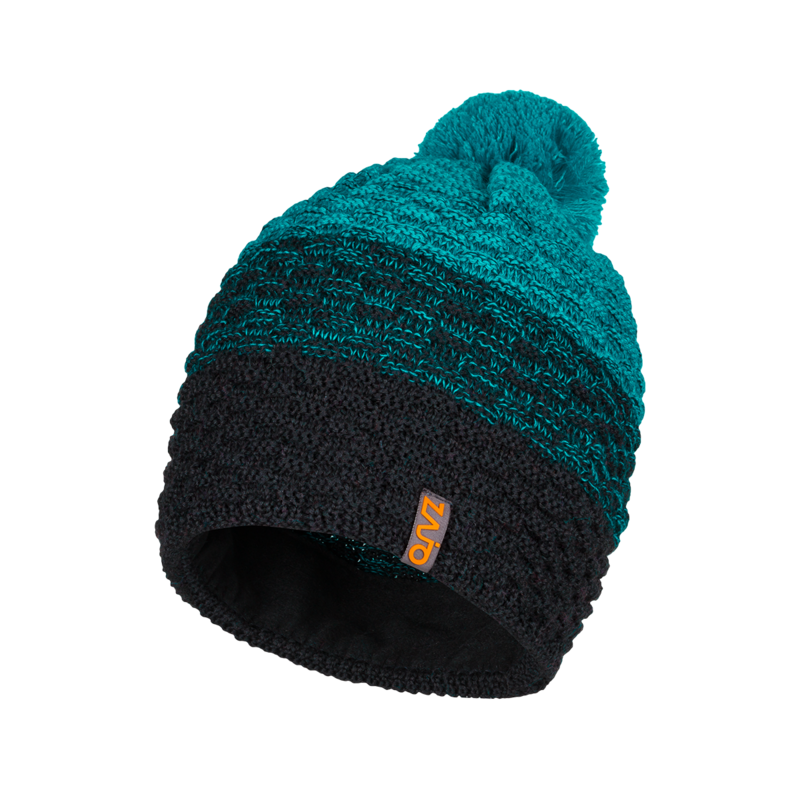 Heavy weight merino wool and acrylic yarns, chunky cable knit with cool color fade, large pom-pom and an integrated soft Thermolite fleece headband keeps you warm in the mountains, and is also a casual accessory in the city or at the climbing gym. 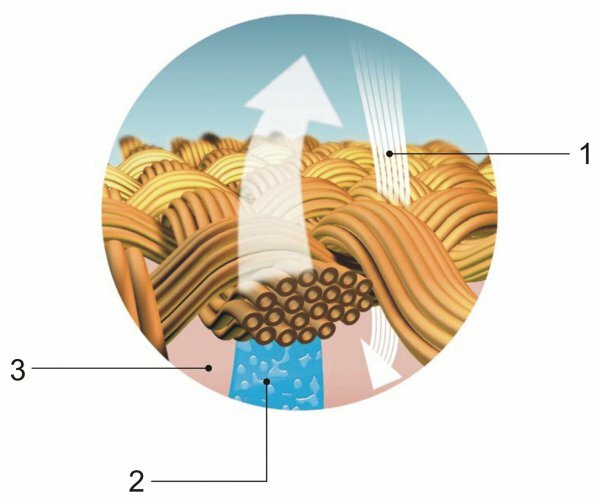 The blend of merino wool and acrylic offers the perfect mix of wearing comfort and quick-dry properties. Made in Germany.